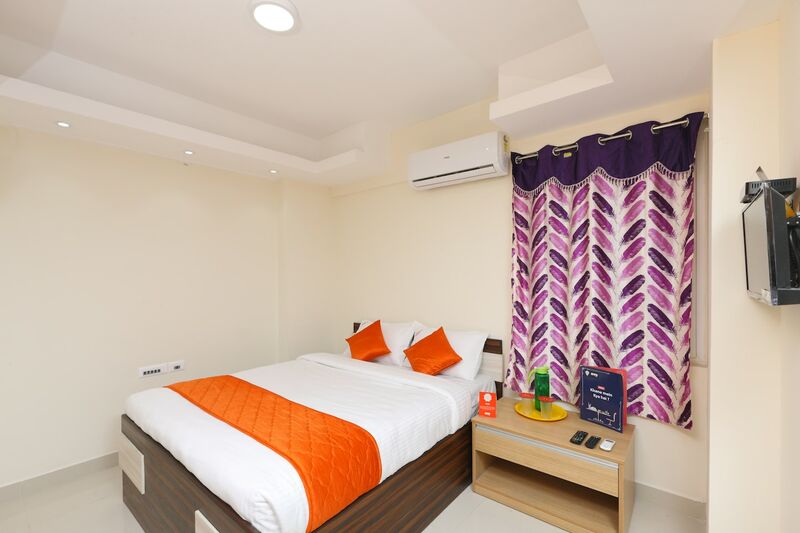 A place which offers everything that you need, Phoenix Inn is perfectly suitable for travelers who like spacious rooms. The rooms here are well-equipped, well-lit and clean, appealing to the guests. The seating area is also spacious and can be used by the guests. The bright curtains and bright cushions add just a little bit of colour to the minimalistic look which makes the rooms pleasant. The bathrooms are well-maintained and are fitted with basic amenities. CCTV cameras, free Wi-Fi and parking facility are also provided at the property for the convenience of the guests.